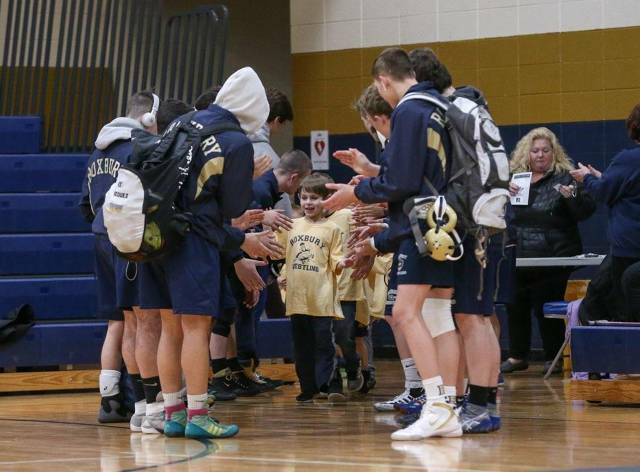 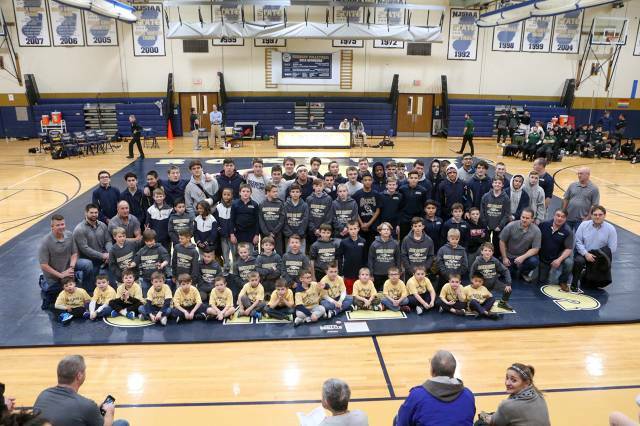 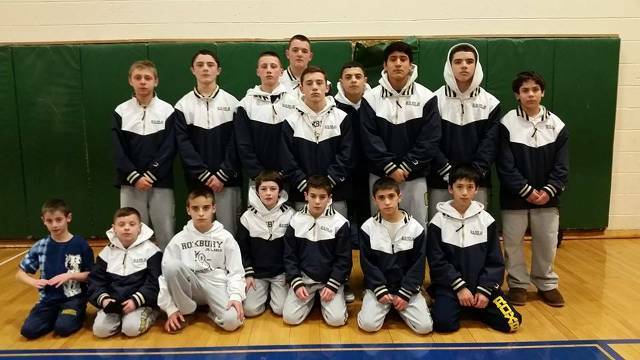 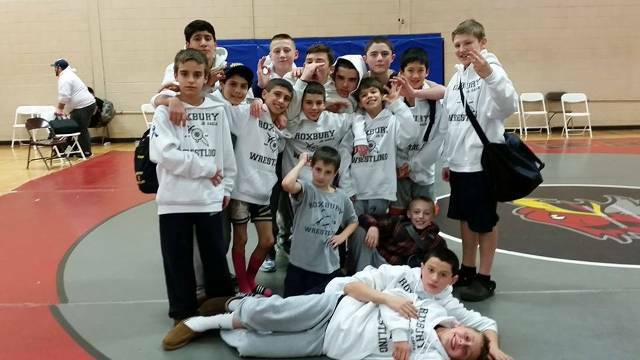 Congratulations to our Roxbury Jr.Gaels team for taking 2nd at the 2015 Tri - County Championships. 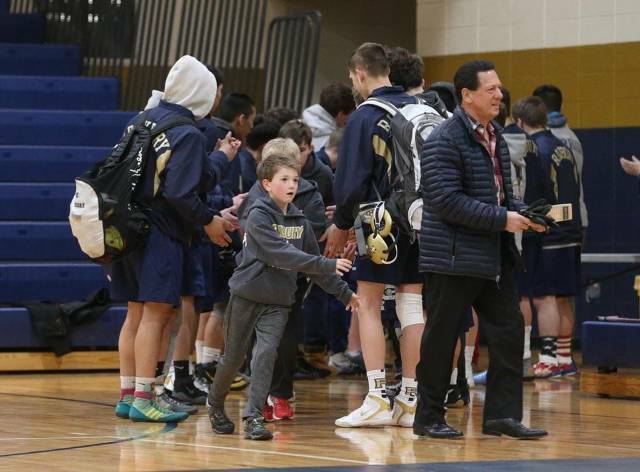 This capped off an outstanding 13 -1 season headed by coach Scott Jarosz, which included a Division Title. 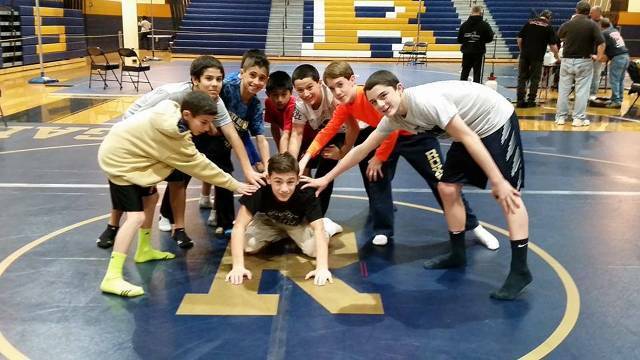 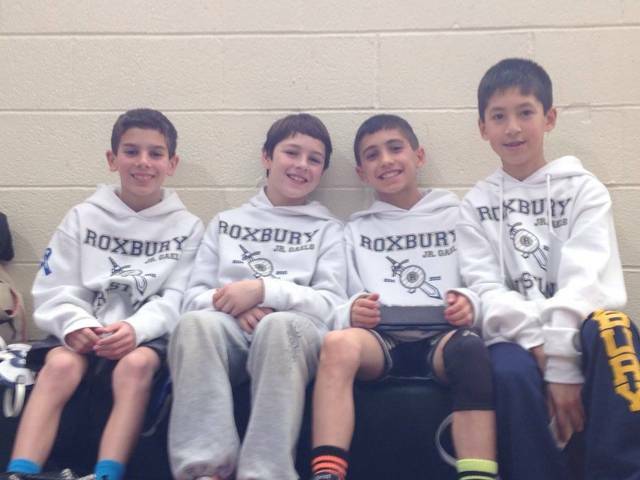 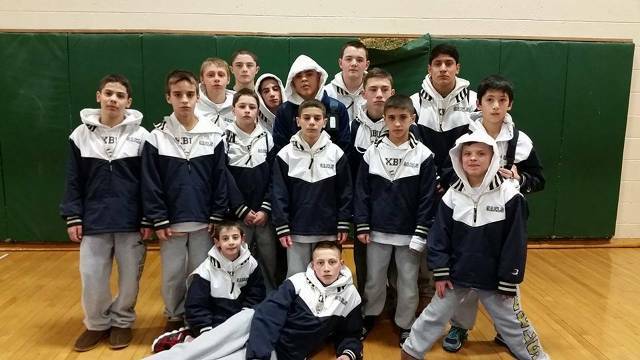 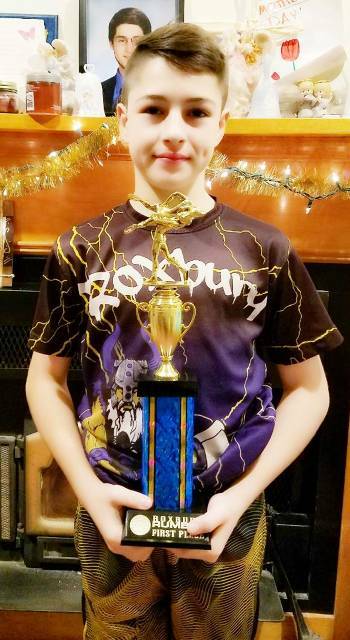 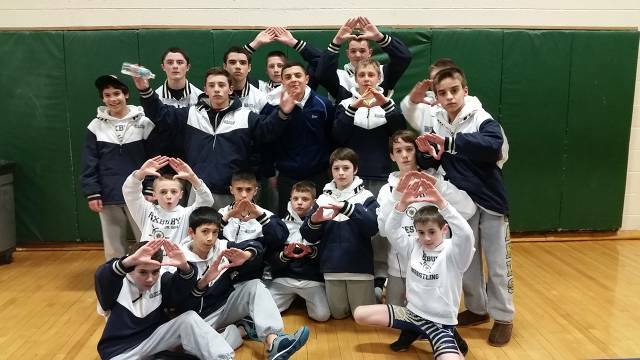 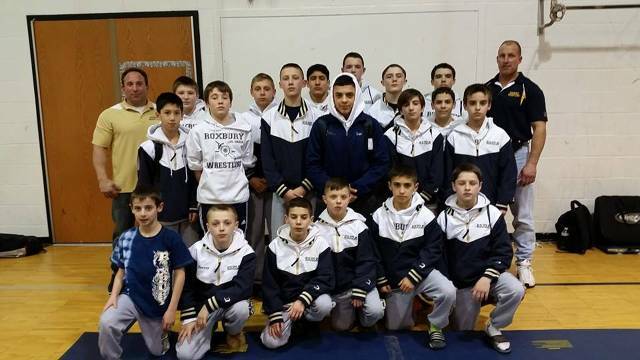 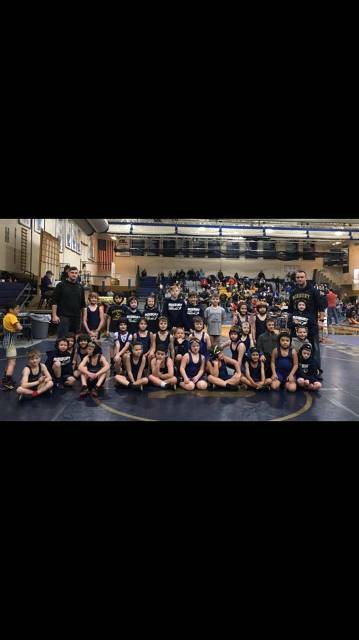 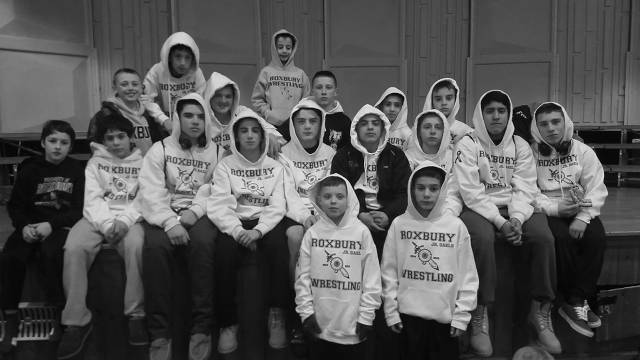 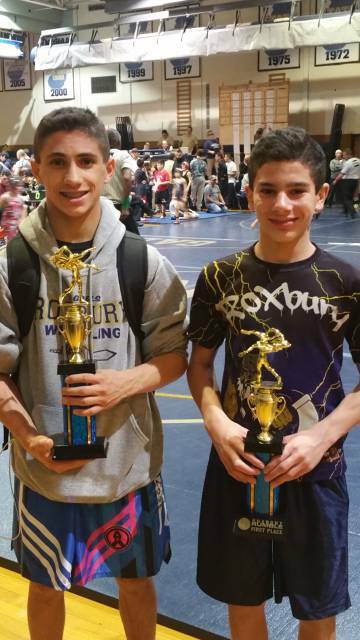 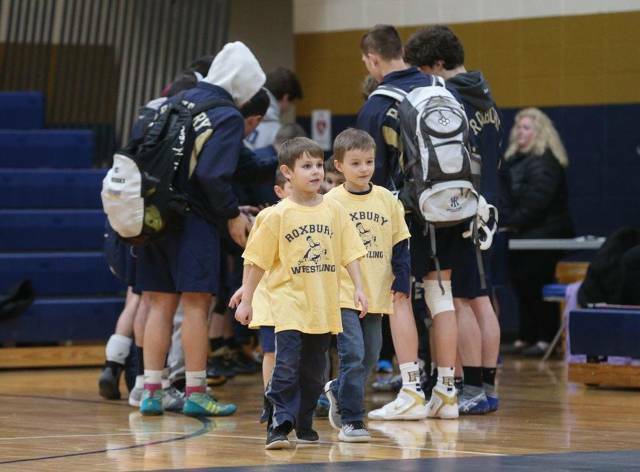 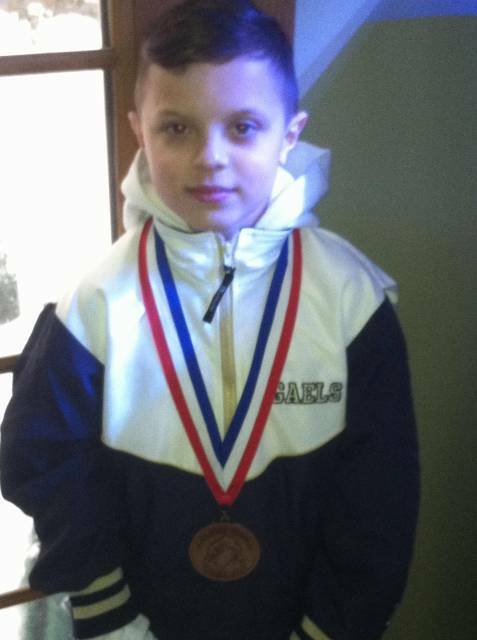 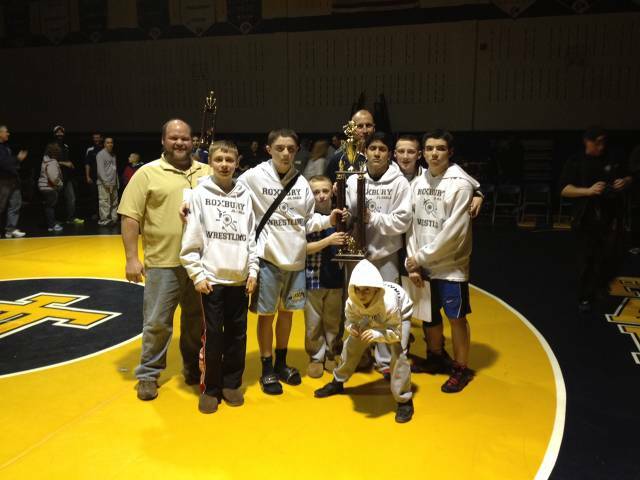 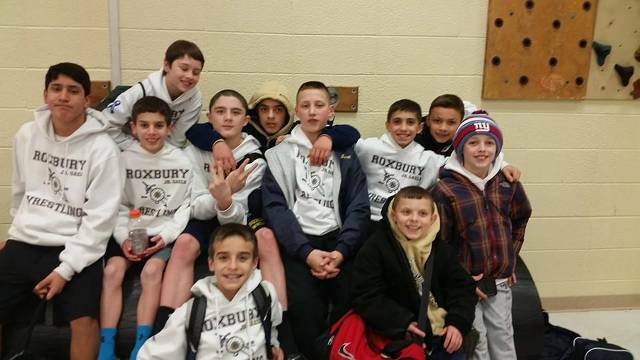 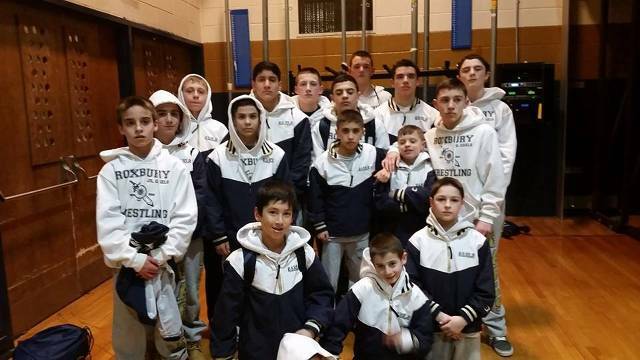 Congrats to the Roxbury wrestlers who competed at the NNYWL Silver tournament. 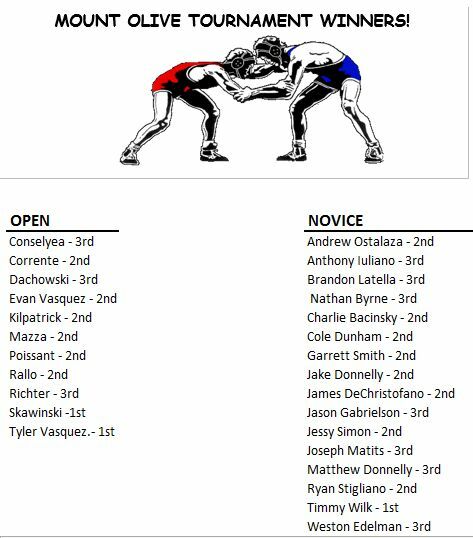 Tyler Vazquez, current Roxbury Tri County champion as well as NJ State Champ, competed against top wrestlers from FL, VA, GA, SC, and NJ. 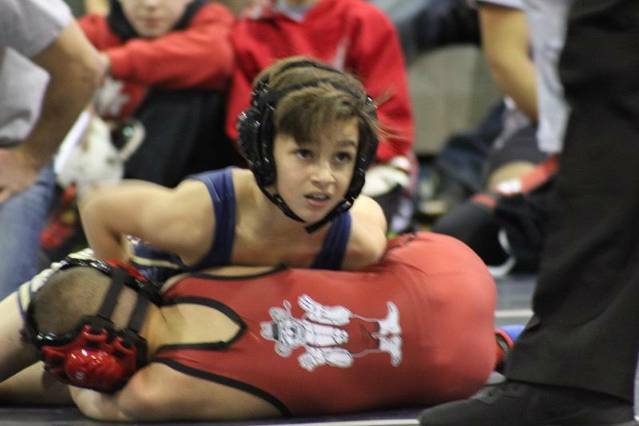 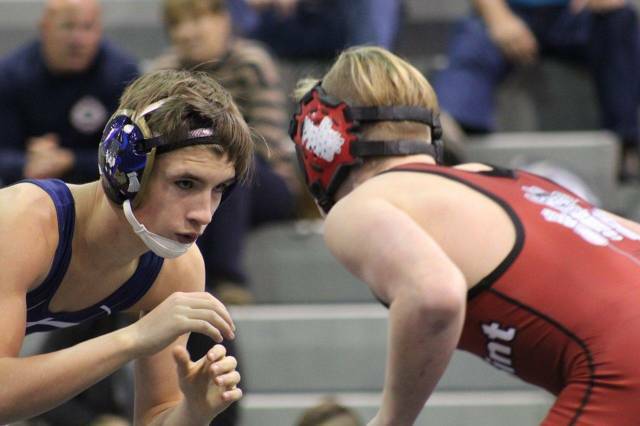 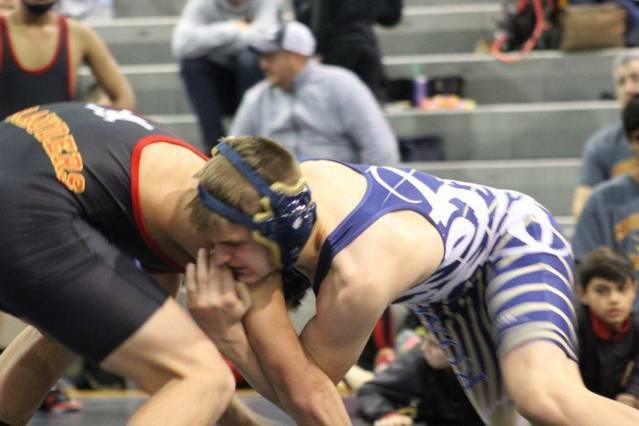 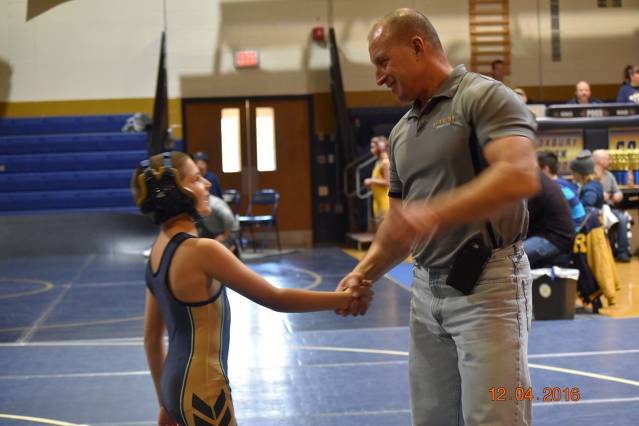 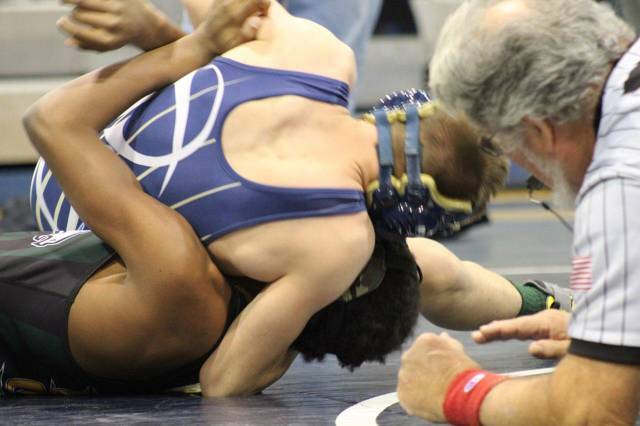 Tyler posted an impressive 10-0 record over a 3 day period. 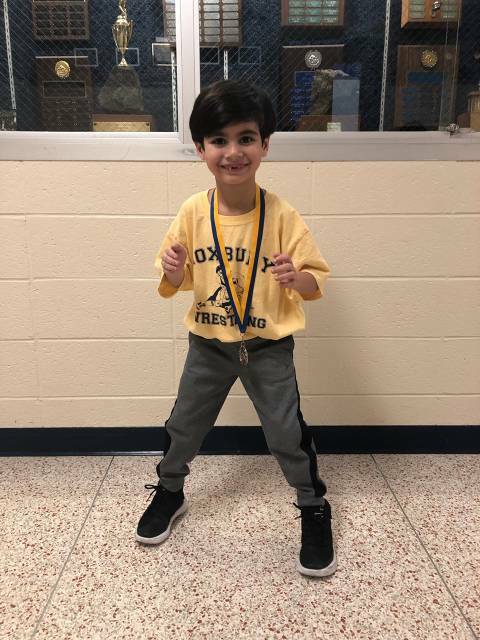 Congratulations CHAMP! 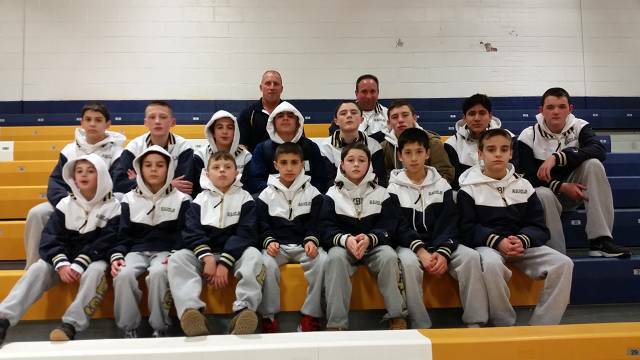 Jr.Gaels finish 13-1 on season with win over Morristown. 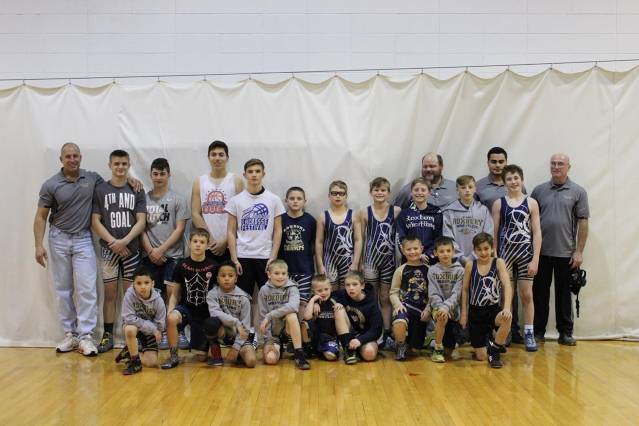 Great job coaches! 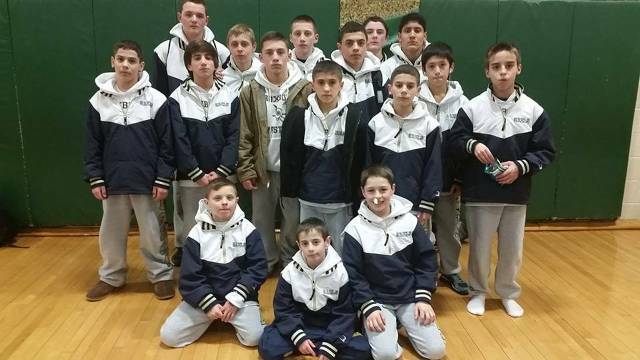 Jr.Gaels are TRI COUNTY DIVISION CHAMPS with win over Paramus 12-1 on season. 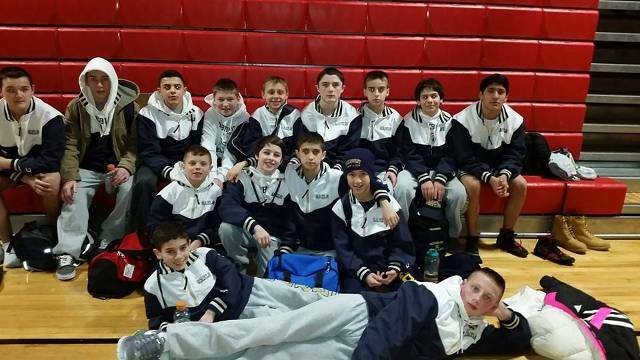 Jr.Gaels go up 9-0 on season. 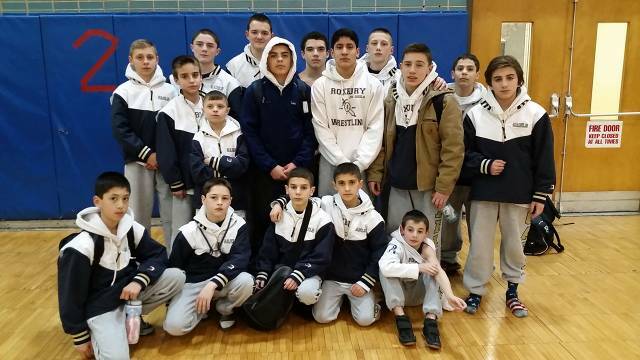 Phillipsburg on losing end. 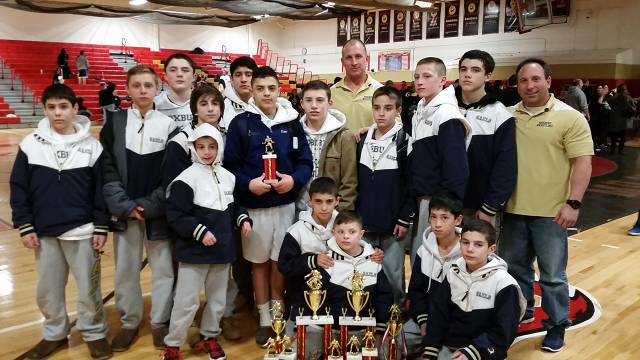 Jr.Gaels do it again. 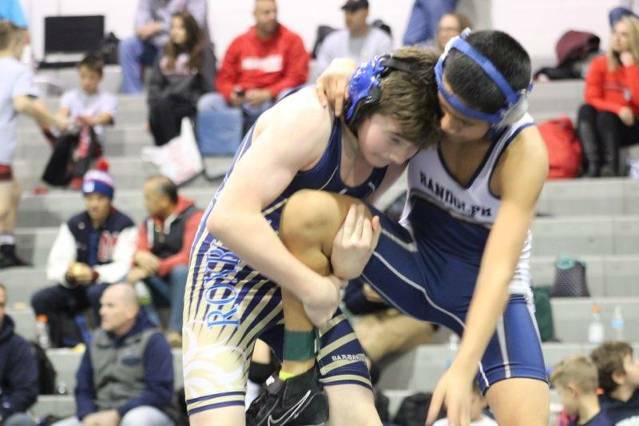 This time it's rival Randolph on losing end. 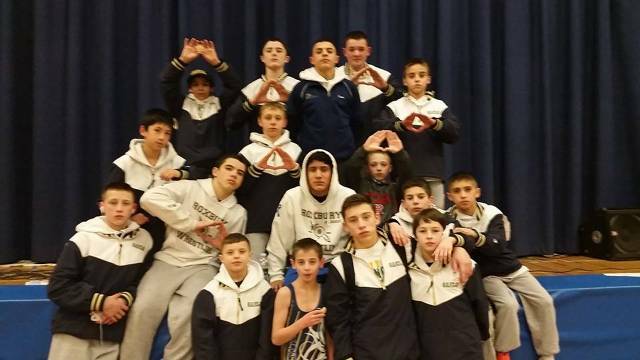 8-0 on season. 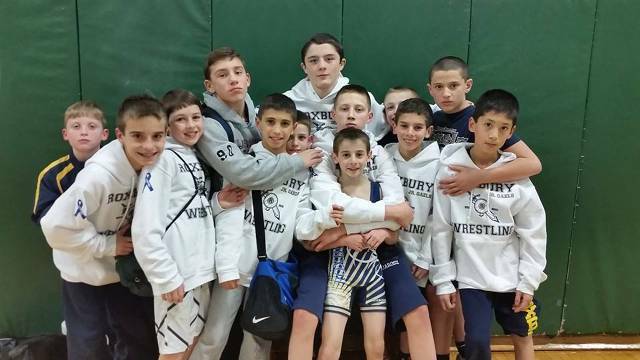 Jr.Gaels keep their undefeated streak alive and go up 7-0 on season.